At RGC Building Supplies, our friendly family business has supplied the DIY and building trade with the finest building materials, kitchens and bathrooms for over 16 years. All of our products are available to purchase nationwide through our online store with all the big brands are covered by our price-match guarantee. Being independent means we can keep prices low while still providing excellent customer service. We stock a full range of quality sheet materials – including OSB and chipboard – for your construction projects. 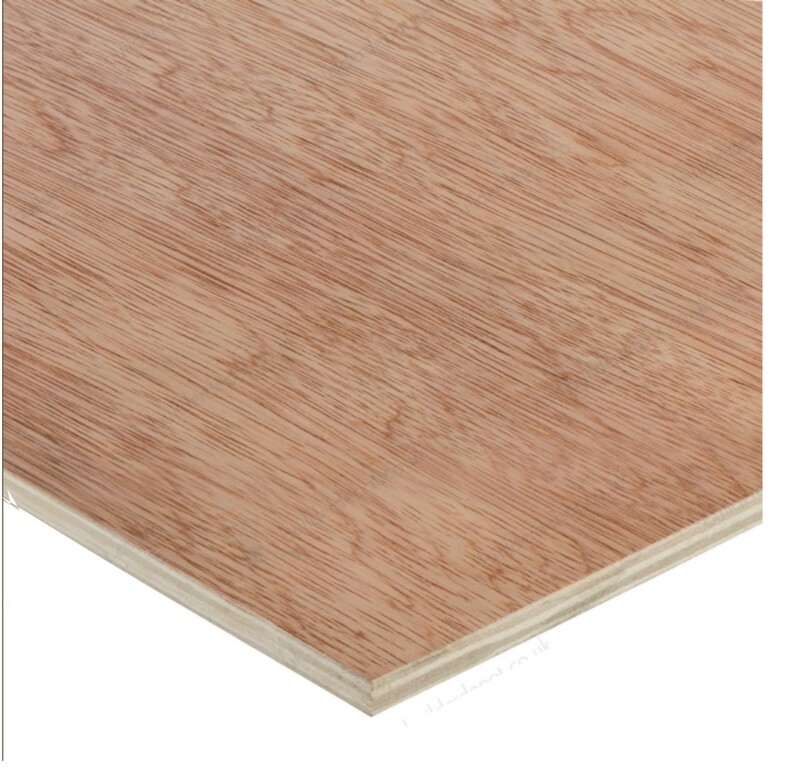 Also known as flakeboard, sterling board and aspenite, Oriented Strand Board (OSB) is a kind of manufactured board made from thin, rectangular strips of machine-cut wood that are compressed and bonded together. The resulting product is stronger than milled timber and has many uses in DIY and the building trade. OSB comes in a variety of types and thicknesses and is particularly suitable for load-bearing applications. There are four different grades of this material which have been defined in terms of their mechanical performance and resistance to moisture. OSB2 are load-bearing boards for use in dry conditions and OSB3 are more suitable for humid conditions. At RGC Building Supplies, our OSB2 is a high-performance sterling board and it offers powerful dimensional stability and load-bearing strength in dry conditions. Its applications include shelving and platform construction, pallet manufacture, packaging, boarding-up, signboards, upholstered furniture frames, shopfitting, bar and hotel fitting and exhibition stands. We supply 11mm-thick OSB2 in 2440mm x 1220mm sheets, but we will be pleased to help with other sizes on request. Our OSB3 has proven stability and load carrying capability, and it's conditioned for humid environments. OSB3 is most commonly used in roofing, sarking, site hoardings, timber frame buildings and in flooring. Our OSB3 is 18mm thick and comes in 2440mm x 1220mm sheets. Again, other sizes are available on request. 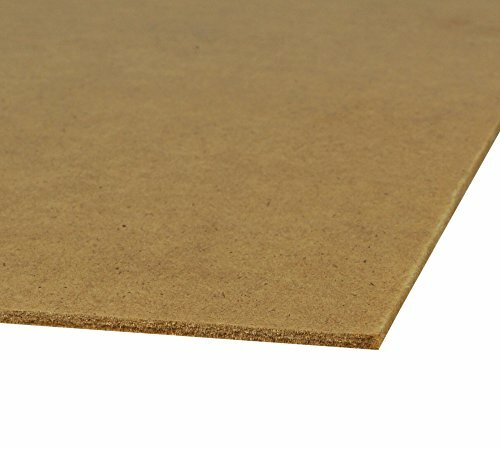 Particleboard or chipboard is made by mixing wood particles or flakes together with a resin and forming the mixture into a sheet. The result – which is available in different densities – is a durable sheet material that is easily worked and quick to install. 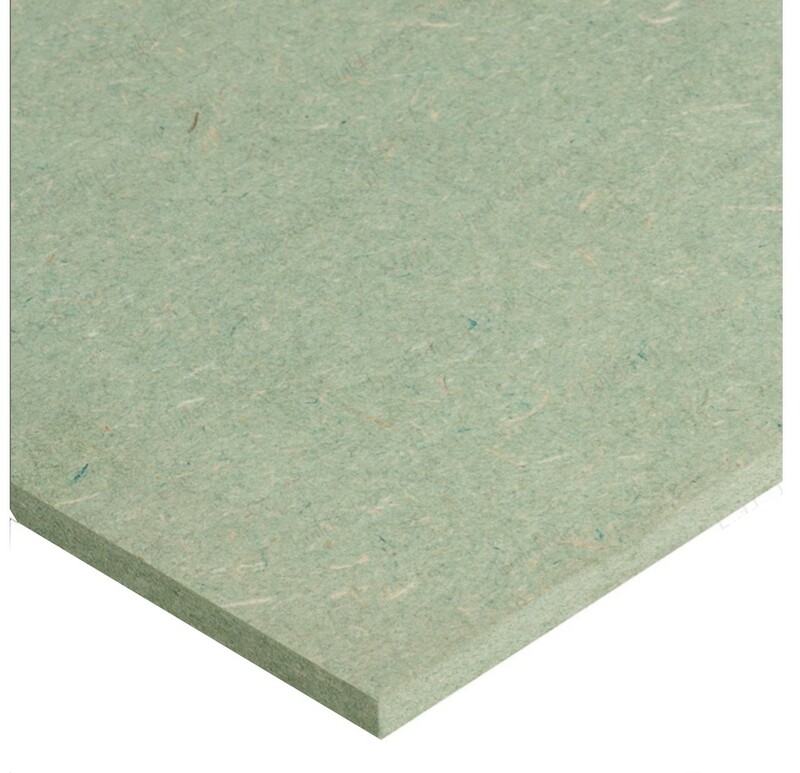 It is an economical product which is particularly suited for use in domestic flooring, although other types of chipboard are used in lightweight furniture and counter tops. 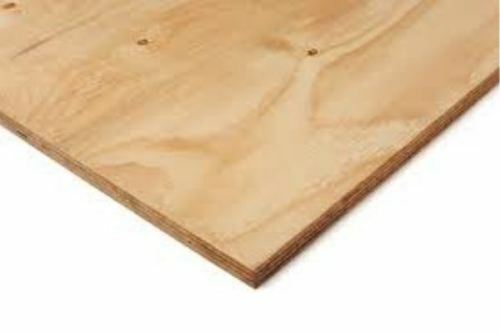 We stock moisture-resistant T&G chipboard for use in flooring in 2400mm x 600mm x18mm and 2400mm x 600mm x22mm. At RGC Building Supplies, we pride ourselves on providing excellent value building and DIY products, including the best prices for the leading brands. While you can build almost anything out of any building materials, using quality products from a trusted supplier will give your construction project the durability it needs. These choices could make a huge difference to the longevity of your structure. Visit us online or in our 4,000 sq ft showroom on the first floor at Collingwood Road and you will see our wide range of bathrooms and kitchens on display in exciting room sets. We have a team of qualified joiners and fitters who can install it all for you or we can plan and supply everything you need to do it yourself, or have your tradesman fit it. We specialise in all types of building products, supplies and online building supplies from paints and wallpaper, to kitchens and independent living products. We are open Monday to Friday, 7.30am to 5 pm, and Saturday from 8 am to 12 pm. Call us or visit today to find out why we are one of the UK's fastest-growing online builders' merchants!